Hoplite Tactical - CZ 858 Spartan conclusion; an ominous foreshadowing of future re-classifications and gun bans? CZ 858 Spartan conclusion; an ominous foreshadowing of future re-classifications and gun bans? Recently Wolverine Supplies took to their Instagram feed to show the conclusion of the CZ 858 Spartan rifles. The rifles unceremoniously had their receivers chopped, forever deactivating them and concluding the ordeal. These rifles weren't deactivated for resale, which would have meant further monetary investment into this lost cause for Wolverine Supplies, no they were chopped and will never be available to the market. 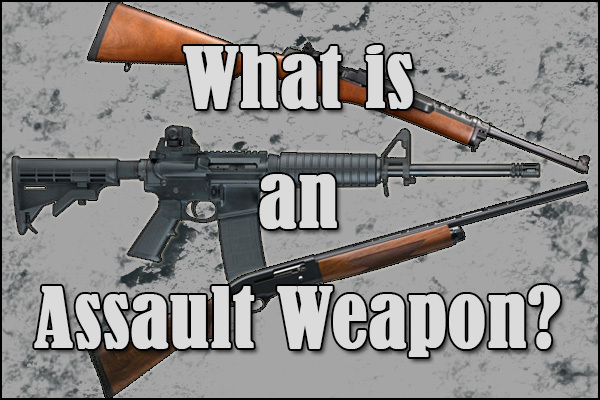 If you didn't follow this story please click here to be brought up to date as to why these rifles were considered prohibited by opinion of the Firearms Lab. CZ 858 Spartan rifles with their receivers chopped. With the UN Arms Trade Treaty firearm marking regulations coming into effect June 1st 2017 the story of the final 300 CZ 858 Spartans has an ominous foreshadowing. The Canadian Firearms Lab has indeed set precedent with those rifles that shows they consider external markings to be reason to consider any firearm a new model which would bring it under review for classification, and possible new gun bans. We outline how this could happen in the video above for more information. 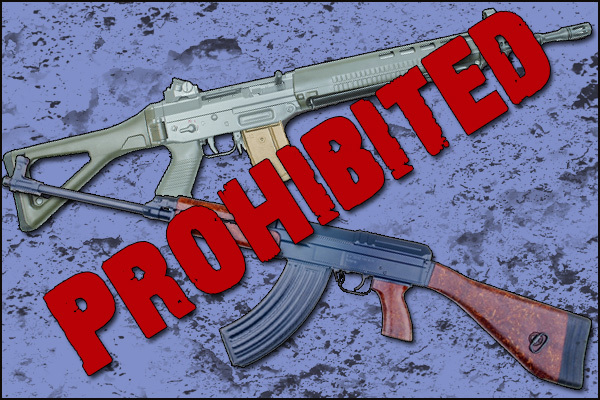 Could this precedent be rolled out again in the future to block future imports and ban the "new models" of UN Arms Trade marked firearms? Only time will tell, but there is still time to politically fight the marking regulations now. Write your Member of Parliament and tell them that you oppose the UN Arms Trade Treaty and the marking regulations. Also please print and sign our petition against Bill C-47 which would have the potential of creating a backdoor gun registry in compliance with the UN Arms Trade Treaty. This petition comes in both a hard copy and a Parliamentary e-petition, and both petitions require as many signatures as possible. 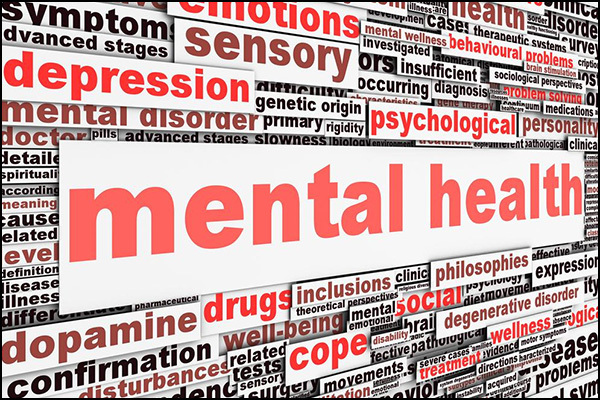 Please SHARE THIS article everywhere you can in social media, forums, via email, and wherever it can draw attention. Also print out the hard copy and see if your local range and gun stores are willing to gather signatures, and if they are let them know where to find this article and e-petition link. These are both legitimate petitions that are formatted to the rules of the Parliament of Canada and are sponsored by a sitting MP. Unlike other sites and petitions that require your electronic information such as email, which are usually data mining fronts, the hard copy is a legitimate petition that simply requires you to print, gather signatures, and send it back to us in a hard copy. We're not mining your data with this petition. If you would like to share your email with us and sign up to our newsletter then fill out the name and email fields below to stay up to date with important news such as this petition and Bill C-47, but it's not required to sign up to our newsletter to participate in this petition. We can't guarantee what is done with your electronic information with the e-petition, but there are some rules surrounding the use and handling of the information within Parliament. Write your MP, spread and sign the petitions, and participate in our Democratic process and the experiment in Western Freedom. If you don't speak up now and let your voice be heard, then you're already silenced. It's also important to be heard in ridings that your MP won the riding by only 5% in the last Federal Election. 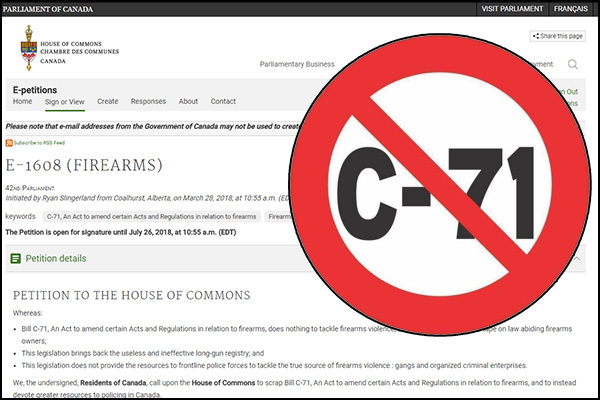 Firearm issues are important in those ridings, and the MP's know it, so speak up with writing them and signing the petitions against Bill C-47 and don't let your voice be silenced. The Parliamentary e-petition can be found by clicking here. Having issues seeing the PDF above this line for some reason? Download it here and print out as many copies as you need.